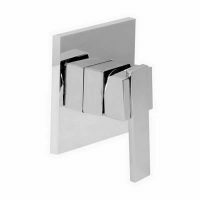 The Builders Rail Shower is an ultra-modern and highly functional rail shower unit which is suitable for modern bathrooms and master ensuites. Available in an attractive design, this rail shower unit offers the best of practicality and amazing looks. 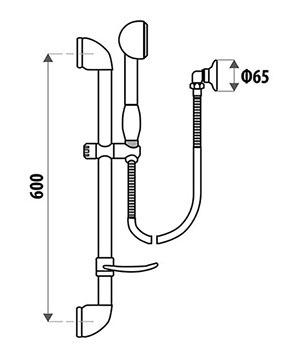 The Builders Rail Shower unit features a chrome finish and includes a rail, a hand shower, an elbow, and a hose. Enjoy amazing functionality with this rail shower unit, which includes an adjustable rail. It comes equipped with 5 spray functions including normal, normal/massage, massage, mist, and normal/mist, allowing you to enjoy all kinds of showering experiences. Experience the best in quality with the Builders Rail Shower. 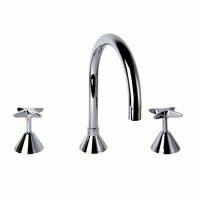 It exhibits top-notch manufacturing and offers unmatched quality at an affordable price. It features a 3-star WELS rating and uses 8 litres of water per minute. It is backed by a limited 2-year warranty from manufactures, Linkware. 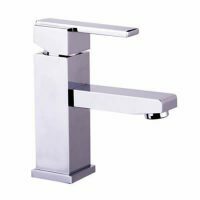 For a functional and stylish rail shower unit in Perth, you’ll find nothing better than the Builders Rail Shower available at Ross’s Discount Home Centre. 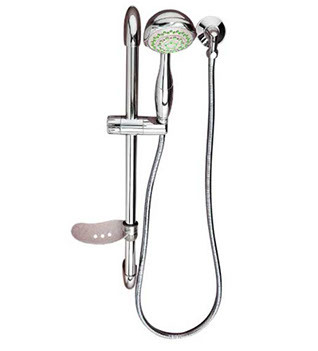 Shop from our online store today to buy this rail shower unit at the most competitive price in the market!